There are three new releases I am really looking forward to in March. 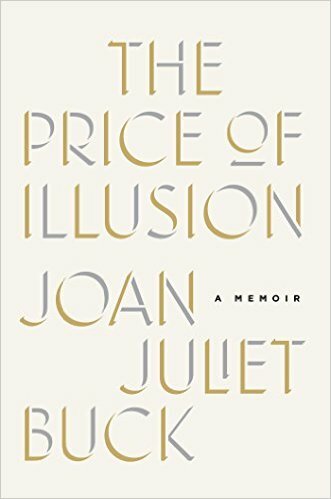 Joan Juliet Buck‘s long awaited memoir, The Price of Illusion goes on sale March 7th. The legendary writer and ex-French Vogue editor recounts her childhood amidst a world of literary and art world greats, as well as her years in Paris with Conde Nast. 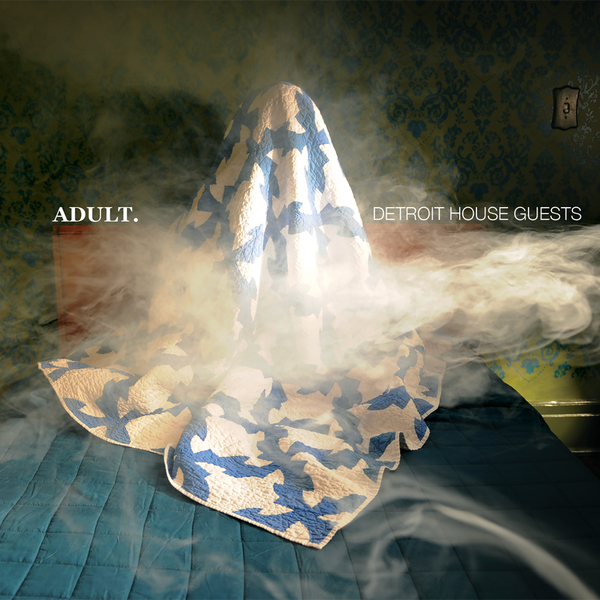 Detroit’s Nicola Kuperus and Adam Lee Miller, known as Adult, finally have a new album coming out, Detroit House Guests, which will be released March 17th on Mute Records. Watch a preview of the album as well as the new video for “They’re Just Words,” featuring Nitzer Ebb’s Douglas J McCarthy directed by Hazel Hill McCarthy III, below. Also, below is the trailer of director Ry Russo Young’s new film, Before I Fall, which premiered at the Sundance Film Festival earlier this year and will open March 3rd. This entry was posted in Fashion and tagged Adult, Adult New Album, Before I Fall, Detroit House Guests, features Nitzer Ebb’s Douglas J McCarthy, French Vogue, Hazel Hill McCarthy III, Joan Juliet Buck, March 2017 New Releases, Mute Records, new Book, New Music, Ry Russo Young, Sundance Film Festival 2017, The Price of Illusion, They're Just Words. Bookmark the permalink.